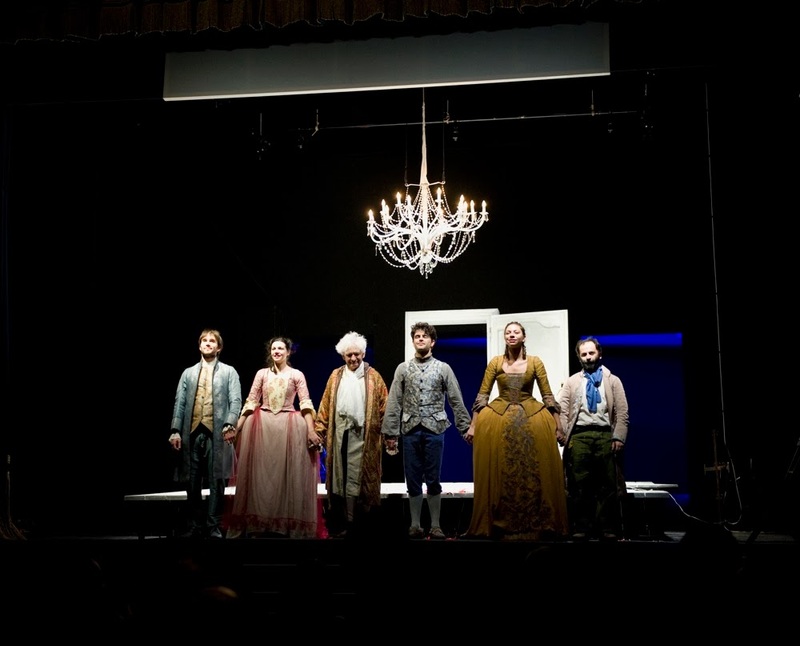 Fiadda Piemonte supports the project Torino + Cultura Accessibile (more accessible culture), created & coordinated by Carlo Molo Foundation. The project aims to assure a real access to culture & events for people with sensory disabilities, in particular to theater and film. The project promotes a series of initiatives aiming to promote the use of culture as a means of social inclusion & active citizenship by improving the quality of life. 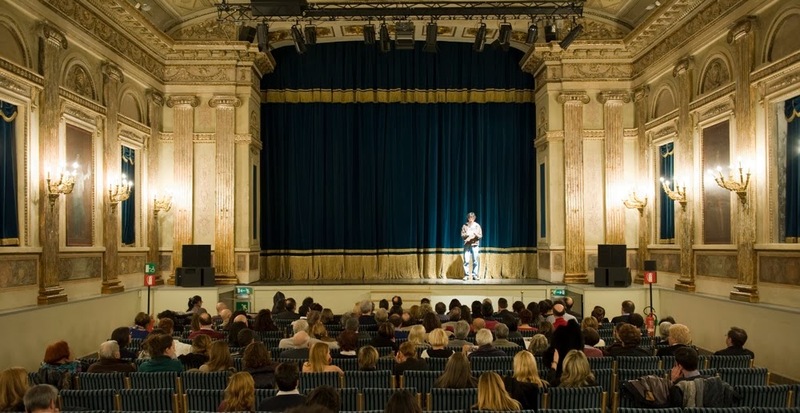 FIADDA Piemonte collaborates and promotes two events of direct inclusion through the use of technology in the cinema & theater. Cinema : movie reading for the film. MovieReading is an app for iOS & Android smartphones/tablets available since last year, which allows deaf people to read the subtitles, & blind people to listen to the audio description of the film at the cinema. Until now, people with sensory disabilities (more than 3 million in Italy alone) were excluded from the cinema, & were "relegated" to old movies at impossible hours. MovieReading is a solution that does not require adjustments or technical infrastructures as both the subtitles & the audio descriptions are available directly on the individual user's device. The theater & the cinema: the simultaneous subtitles. 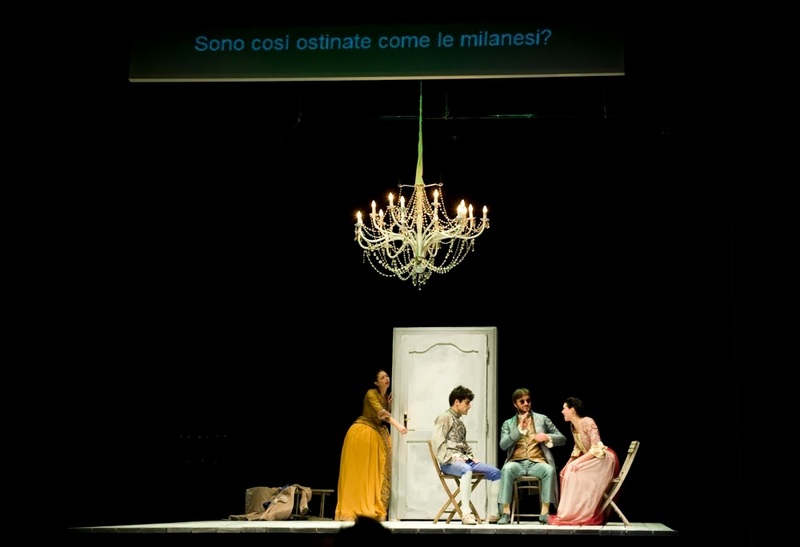 The play "The Lovers" by Goldoni is inserted into the normal programming of the 2013-2014 season of the Teatro Stabile Torino, as well as the movie "La mossa del pinguino". 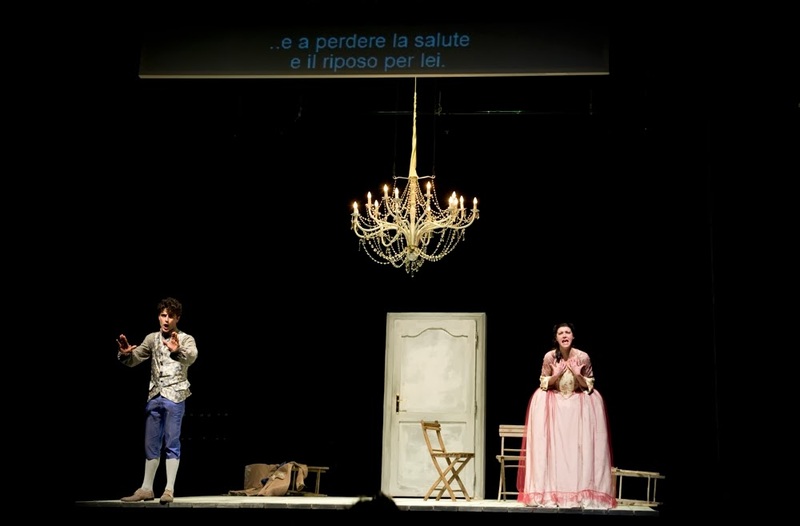 The plays have been sub-titled by SUB-Ti ensuring the opportunity for deaf people to read the lines of the actors on a screen above the stage. In parallel, audio support is provided to blind spectators to enable to follow the show via audio-description. While working for a future where cultural stakeholders, policy makers & those who are responsible for the planning of arts & cultural events will be convinced to the importance of such initiatives, Fiadda Piemonte will continue to promote a real & concrete accessibility for all, considering it as one of the cornerstones for a community based on respect, dignity & reciprocity. A special thanks to Carlo Molo Foundation, to all participants & individuals who made ​​this initiative possible.